Today is Gemma’s 31st birthday! Both M and I would like to wish her the happiest of birthday, and we hope – if you’ll ever read this – that your day and the year haead will be full of joy and happyness! 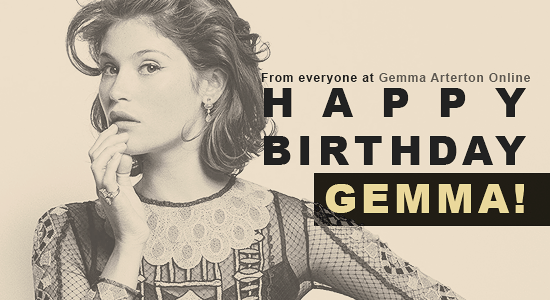 M and I would like to wish a wonderful 29th birthday to our amazing Gemma! We hope you will spend a great day with all your loved ones.